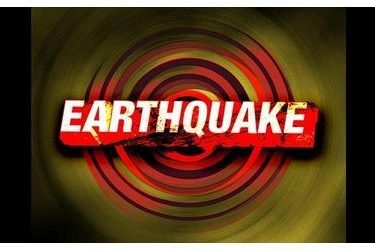 MEDFORD, Okla. (AP) – The U.S. Geological Survey says a 3.4 magnitude earthquake has shaken parts of northern Oklahoma. Geologists say the temblor was recorded at 10:43 a.m. Monday less than 1 mile northeast of Medford near the Kansas border and about 93 miles north of Oklahoma City. The quake was recorded at a depth of 3 miles. Geologists say about 200 quakes of magnitude 3.0 or stronger were recorded in Oklahoma last year. That number has declined for the third straight year after state regulators began directing oil and gas producers to close some wells and reduce injection volumes in others.